Hello. 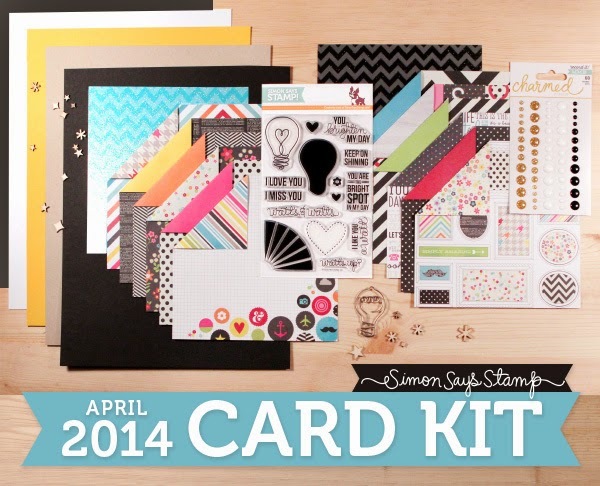 I have one more card share today using the Simon Says Stamp April Card Kit. The papers in this kit were a lot of fun. I had a hard time choosing which ones to use. I decided to not put a greeting on the front of the card. I love the lightbulb with all those cool word. I left the sentiment for the inside of the card. 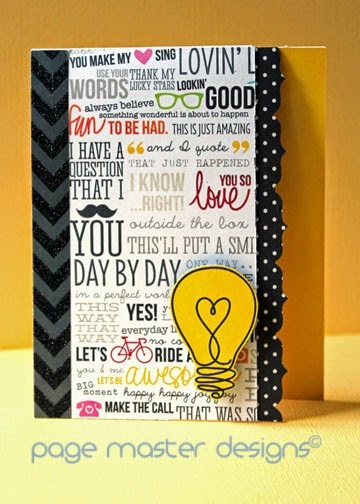 I am also entering this in this week's Simon Says Stamp Wednesday Challenge Blog's Challenge....it's anything goes. That's all for today. 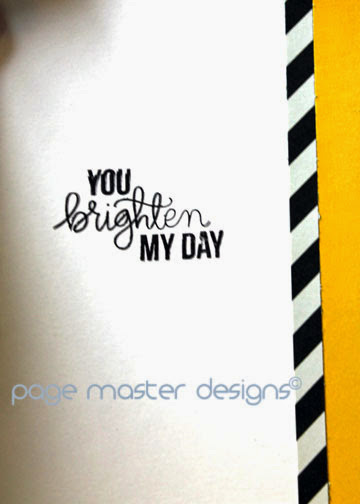 I am working on the May kit from Simon Says Stamp now and having a ball. I will post those later this week. Have a great day.